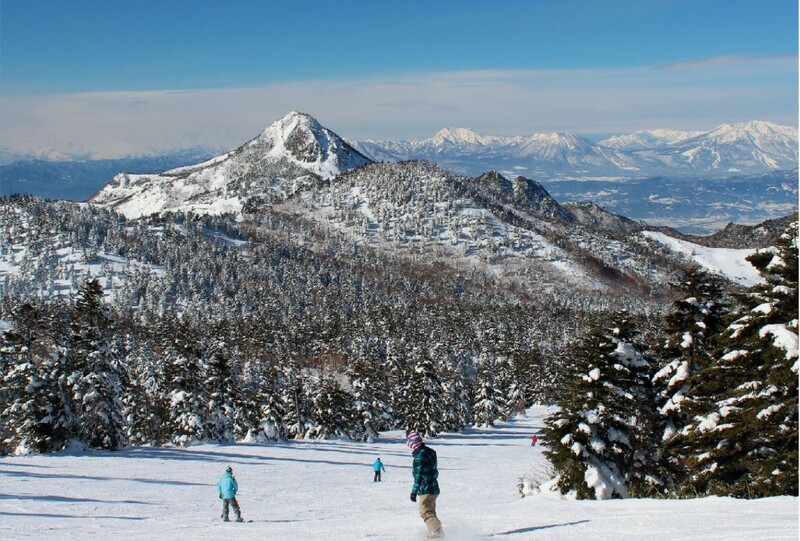 Nestled within the Joshi-netsu Mountain Range, Shiga Kogen is not only Japan’s most extensive area of interconnected ski fields, but the largest in all of Asia. 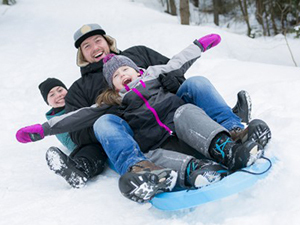 It is also the closet significant ski fields to the Snow Monkey Park, and thus is extremely popular with visitors wanting to combine their ski trip with a visit to the park. 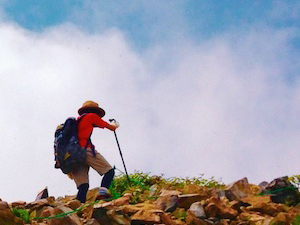 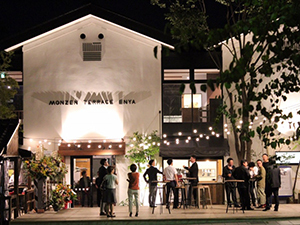 Most famous for having hosted several events during the 1998 Winter Olympics, Shiga Kogen is increasingly also seen as a destination during the green seasons, as Japanese and international visitors alike head into the mountains to escape the intense heat and humidity of the cities and get active with pursuits including hiking, trail running, paddle-boarding, and more! 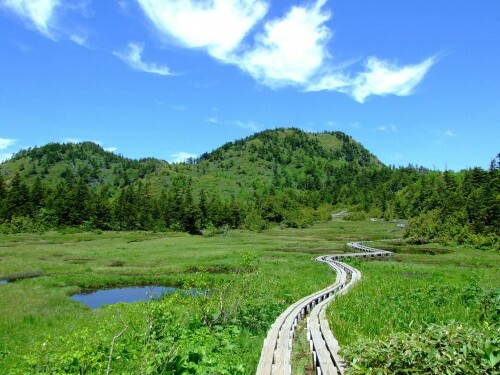 Shiga Kogen was designated a ‘Biosphere Conservation Area (or Eco Park) by UNESCO in 1981, in recognition of the importance of its natural and unique ecosystems, its array of native flora and fauna, and as a landscape representative of a successful “coexistence of nature and society”. 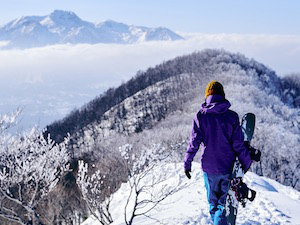 In short, Shiga Kogen offers visitors world-class snow conditions in winter and a wealth of natural beauty and equally energetic pursuits in spring, summer, and autumn. 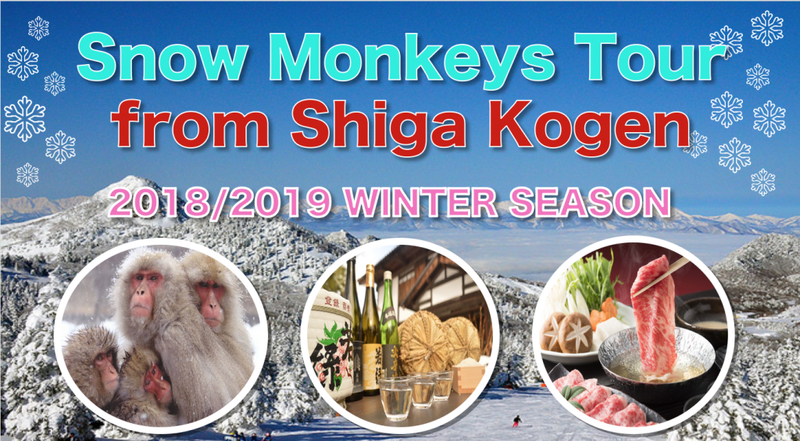 Shiga Kogen covers a large area so the length of time and cost of journey to the Snow Monkey Park depends on exactly where you are staying. However, there is a direct bus service from Shiga to Kanbayashi Onsen (a short walk from the Snow Monkey Park), so the trip itself is easy enough. 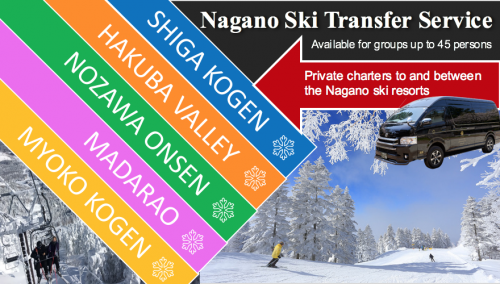 It will take been 30 to 60 minutes (depending on which part of Shiga Kogen you are coming from) and will cost between JPY580 to JPY1100. 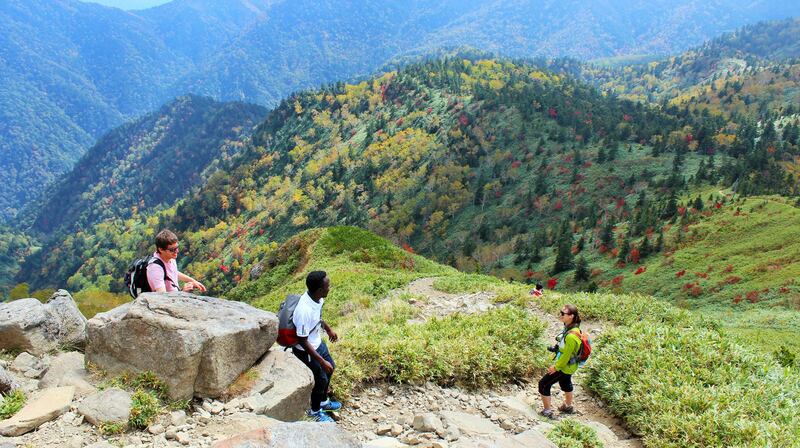 No reservation is needed. 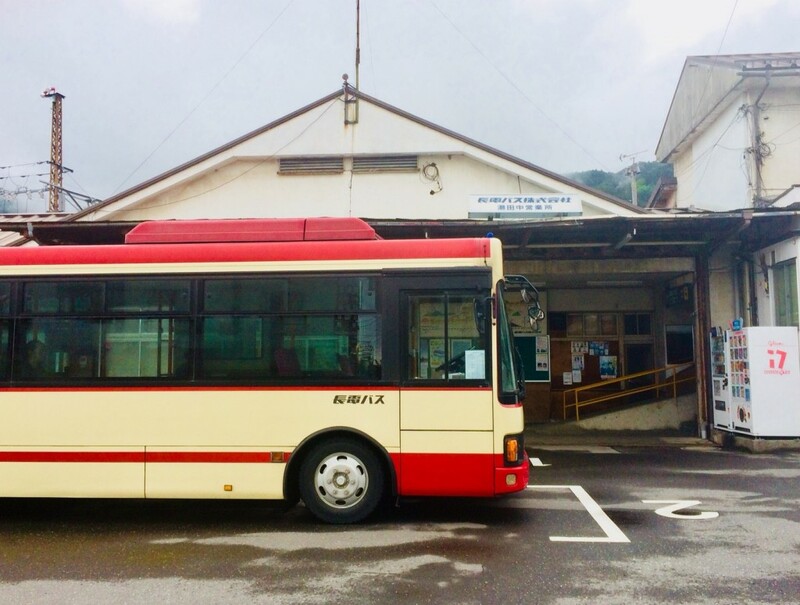 You simply buy your ticket on the bus (when disembarking). 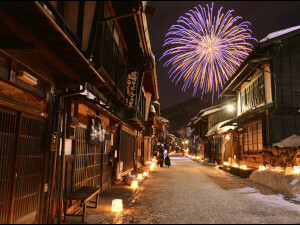 The timetable for buses running between Shiga Kogen and the Snow Monkey Park can be found on page 9 of our magazine. 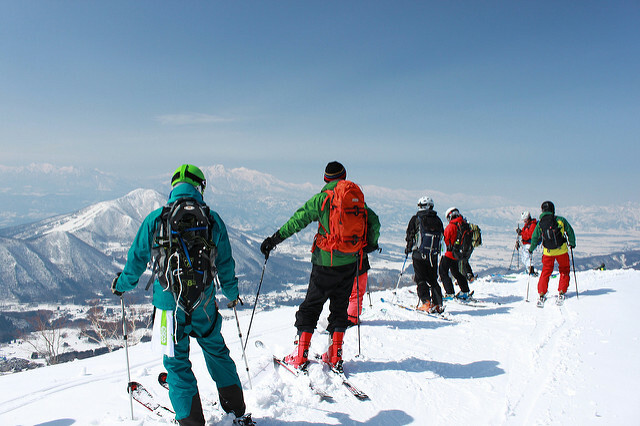 If you want to not just visit the park but experience it more fully with a guide that will give you all the ins and outs, a group tour from Shiga Kogen is available with pick-up and drop-off at designated areas in Shiga Kogen. 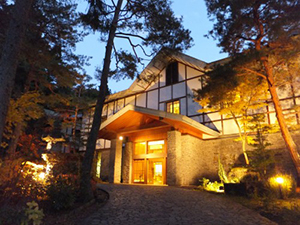 Or if you are looking for a private tour that can be customized to cater to your needs, private tours from Shiga Kogen can be arranged.